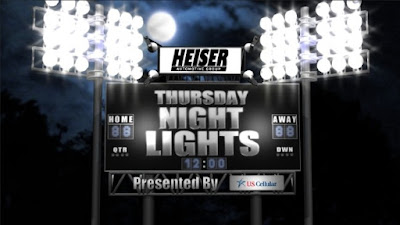 Heiser will also be at the Auto Show. My Service Director Don Meyer & I will be talking to 620 WTMJ about the automotive industry today starting at 2:00PM. Please come say hello. General Motors has also brought the much anticipated “Experience the Drive” showcase back to Milwaukee. Auto show attendees will have a chance to sit behind the wheel and get a real feel for the performance and handling of several vehicles from Chevrolet, Buick and GMC. Drivers must be at least 21 and show a valid driver's license and passengers must be at least 8-years-old. Vehicles available to drive include: the Chevrolet: Camaro, Cruze, Equinox, Malibu, Silverado, Traverse, Volt, and Sonic. Attendees will also get the opportunity to check out the pre-production models that are sure to steal the spotlight at this year's show. These vehicles provide a glimpse of what is around the corner in automotive design and technology. Some of which include: the 2013 Chevrolet Malibu, the 2013 Ford Taurus, the 2013 Cadillac ATS, the 2013 Ford Escape, the 2013 Ford Mustang, the 2013 Cadillac XTS, the 2013 Ford Fusion Hybrid, and the much anticipate Chevrolet Silverado Realtree Concept truck. The Greater Milwaukee Auto Show is giving back to attendees via the CarIwant.com promotion sponsored by ADAMM. 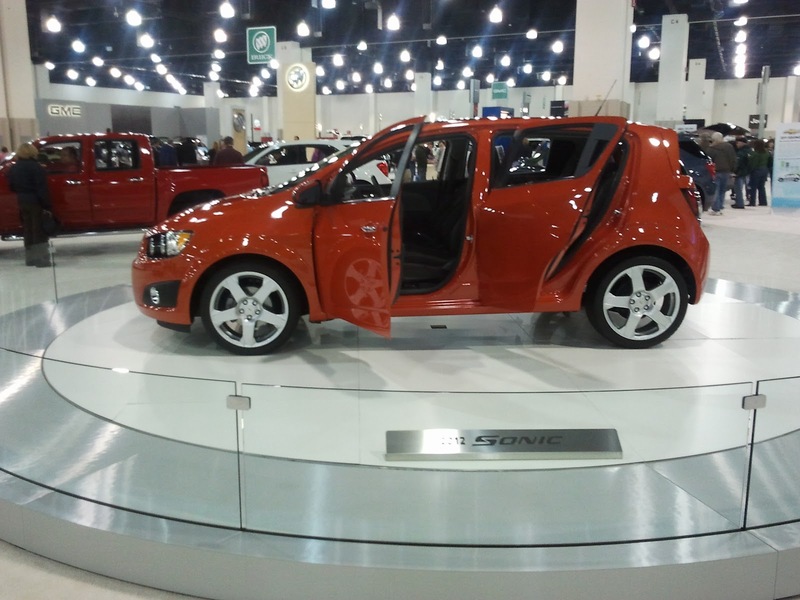 The Car-I-Want $50,000 grand prize will be played every two hours at the Greater Milwaukee Auto Show. Attendees will register at a group of networked touch screen kiosks to qualify for a chance to win a total of $50,000 towards the car they want at the auto show. There will be fun for families too. Sunday, March 4th is “Kids Day.” All children 12 and under are admitted Free when accompanied by a paying adult. Also, Children can test-drive some of the hottest Power Wheels® within the ADAMM’s Kids’ Ride & Drive course on Saturdays & Sundays between 11 a.m. and 6 p.m. and Friday between 4 p.m. and 9 p.m. The Klement’s Famous racing sausages will also be making an appearance. Visit the Toyota display on Sunday, February 26 between 12 noon and 1 p.m. for a chance to meet them. In addition, if you are one of the first 200 families to arrive at the auto show on Kids Day, Sunday, March 4 and receive a FREE BLU-RAY redemption postcard for HOP when it hits stores on March 23, courtesy of Universal Studios Home Entertainment. 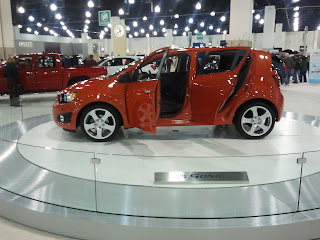 Many great things are happening at the 2012 Greater Milwaukee Auto Show. 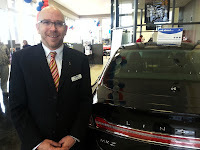 To see all the details for the auto show please visit their website: Click here to go to the site.